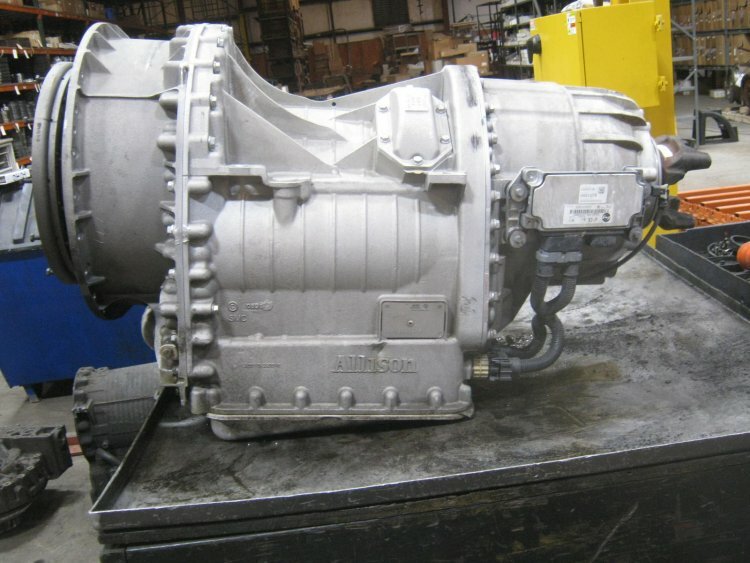 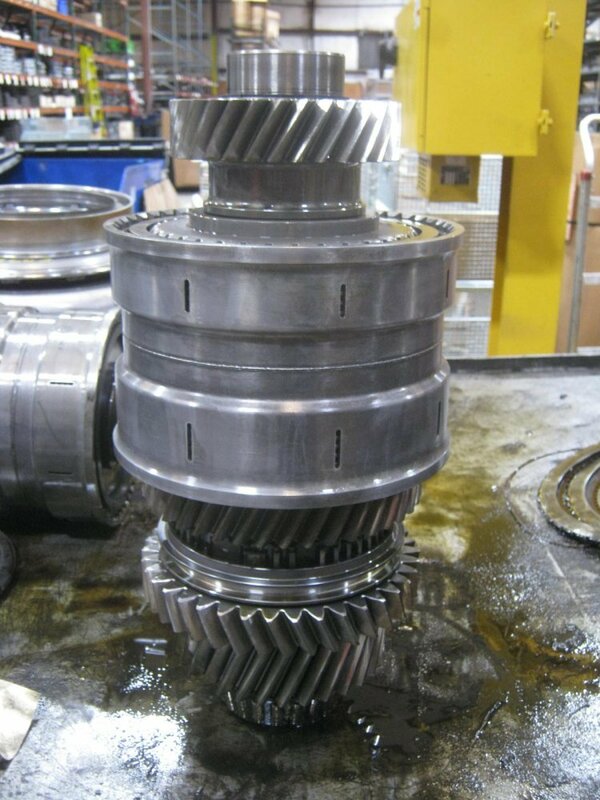 The Allison TC10® Twin Countershaft 10 Speed Transmission. 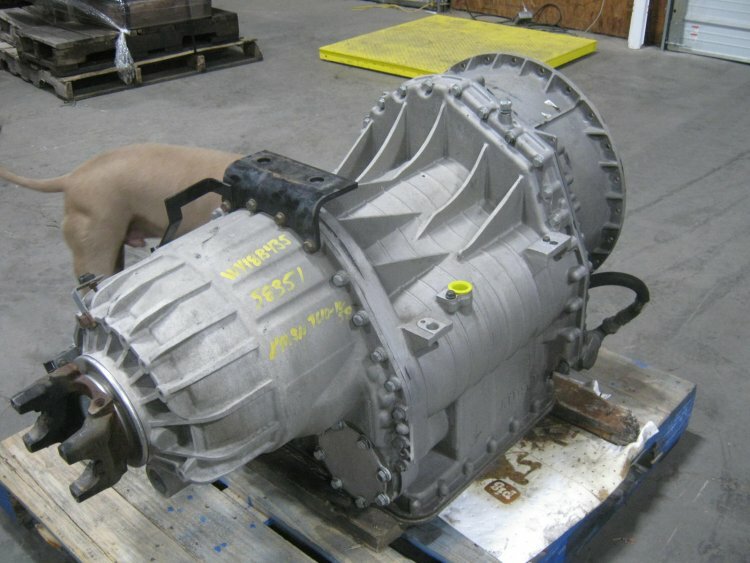 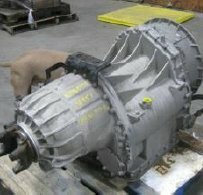 Released in 2013 for use in the Class 8 highway Truck market to compete against Automated Manual Transmissions, This transmission has a 600 HP, 1700 ft lb rating and offers better fuel economy than AMTs due in part to the use of Allison's proven torque converter design and electronic control systems. 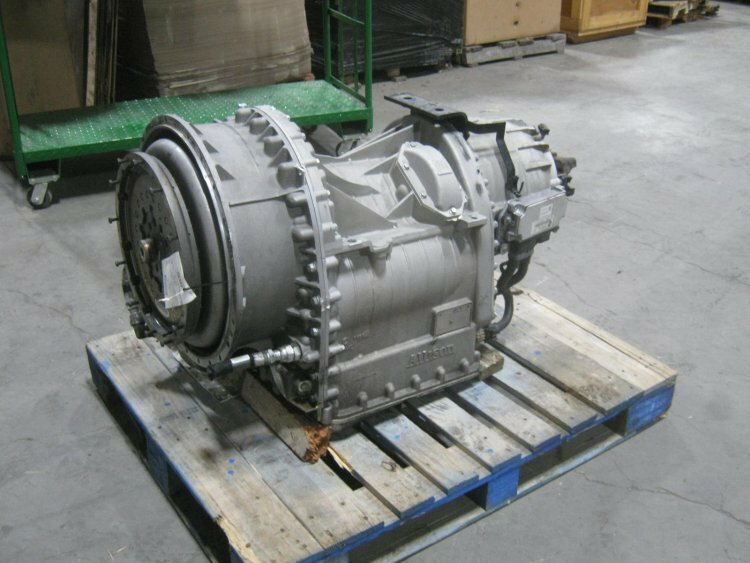 New Parts offerings are limited at this time to maintenance items such as filters, seals and electrical system parts but we continue to focus on offering any possible options we can to provide parts needed by our customers. 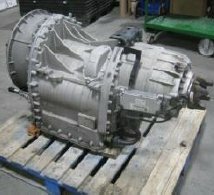 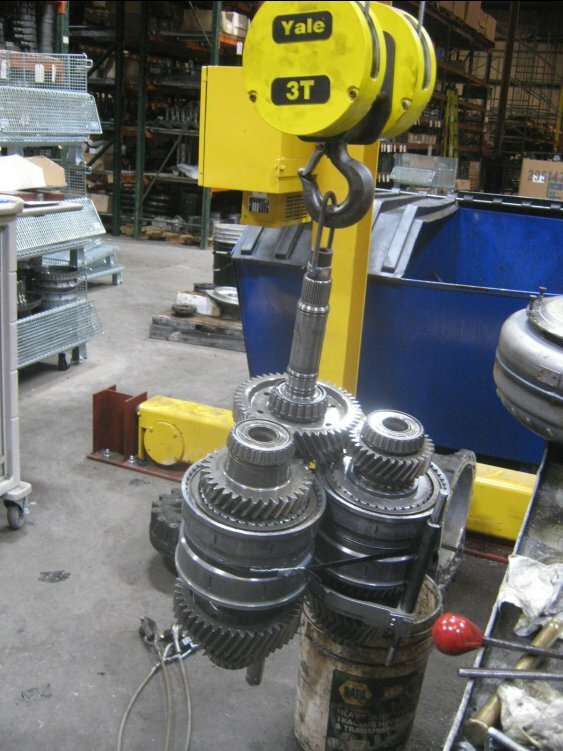 Currently we do have some used parts available from transmissions we have disassembled.